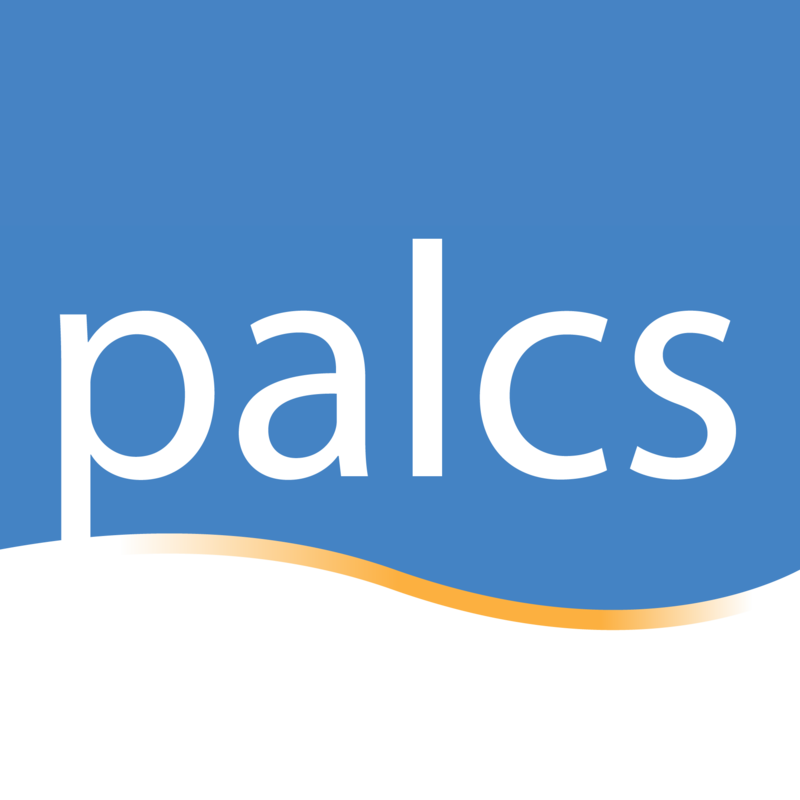 Zoom is a major platform within the PALCS educational network. Zoom is a collaborative video and web conferencing software. Broadcast their video camera and microphones so students can see and hear their teacher. Share their computer screen to show students important parts of their course and extend learning by showing relevant web pages. Permit students to share their voice and camera in order to engage other students. Permit students to share their computer screen in order to create a student-centered learning environment. Example of chat box messages. Teachers hold Live Lessons in their Zoom Rooms. Teachers host parent-teacher conferences in their Zoom Rooms. Teachers provide Homework Help in the evenings in dedicated Zoom Rooms. Staff will live stream social events we have on site such as authors doing readings of their work. Why does PALCS use Zoom? Zooms enables learning and communication to take place in live setting that is safe and structured. Also Zoom serves as a platform for interaction that is critical for social development and growth. There are many collaborative video and web conferencing software solutions on the market. Over the years PALCS has used several and has found Zoom to be the best in terms of video and audio streaming and screensharing.